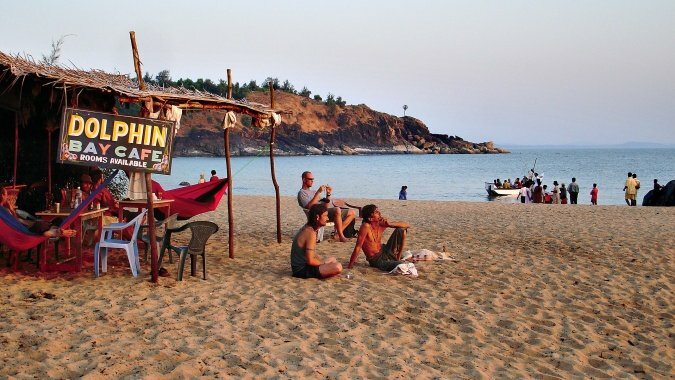 Goa is the first thing that comes to people’s mind when they think to go out for a hippy holiday. Goa is the hippy capital of India however it’s getting more and more commercialized now. We have suggested few top destinations in India that every hippy should visit. Hampi is one of the most amazing places to visit for hippies. It’s just few miles away from Goa. It’s known for its historical beauty and religious places. Hampi is one of UNESCO’s World heritage site. It was the capital of the Empire of VijayNagar and there are beautiful architectures from that era. Hampi is also a very religious place for Lord Shiva devotees. It safe and peaceful place and has become top tourist attractions for hippies around the world. Kasol and Tosh are the most awesome trippy destination. There are lots of cafes and other joints to chill out. The valley is known for its hippy culture and it keeps on attracting hippies from all across the globe. You would find quite a lot of Israeli tourists who consider this as their second home. Even there are sign boards in Hebrew. The valley is famous for its music festivals and rave parties. The jollity of living here in the mountains is beyond description. 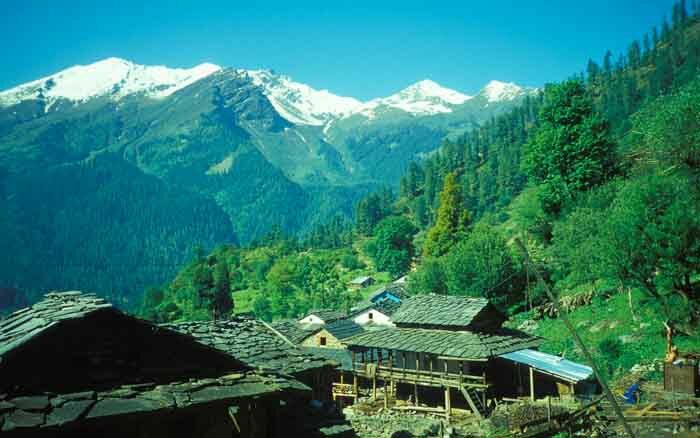 Parvati valley is home to one of the most beautiful treks in india. The scenery is so beautiful that it will make you fall in love with the mountains. Rishikesh is a spiritual place located at the foothills of the Himalayas next to the holy Ganga River. There are a lot of temples and ashrams which will give you eternal peace .The magic of this place has even made “The Beatles” speechless who came to visit Rishikesh during 1960’s. They called the visit as the most productive period of their life. The place if filled with easy to go people, sadhus and hippies. You can easily find a lot of hippy cafes and joints especially in Laxmanjhulla to chill around and smoke your way to spiritual enlightenment. Rishikesh is also famous for its adventure sports especially river rafting. It’s the finest hill station of Tamil Nadu. Best place to get away from the city hustle. You should visit Vatta (Vattkanal) also called “Little Israel”. You would witness some rave parties happening there. It’s a must visit place for hippies as the place is known as the blessed land for magic mushrooms which are locally available here. This place can take you to a different high altogether. It’s called Hippies Paradise. Gokarna is known for its beaches which are less commercialized compared to Goa. It’s a perfect destination for hippies and international tourists. Kudle beach Om Beach are the most popular places. However the Paradise beach is the hippie destination. It’s isolated from civilization and it’s not connected by road. The Best time to visit is from November to February. Also few other beautiful places that you can visit such as Pondicherry, Varkala (Kerala), Pushkar (Rajastan), Mcleodganj and Gangtok(Sikkim).